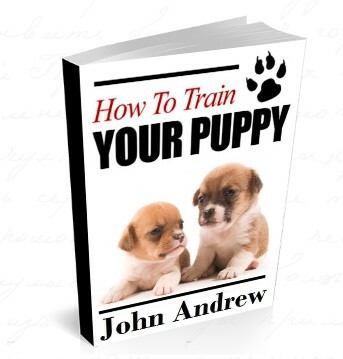 The problem with puppies that are not trained is that they grow into untrained dogs. An untrained dog can be a nuisance. All of that cute little yipping can quickly become loud barking that keeps you and your neighbors up for nights on end. The little teeth marks in your shoes can turn into destroyed furniture and a destroyed home before you know it. Likewise, those cute little puppy poops are not so cute when the dog is 75 pounds and has the excrement to match. Untrained dogs can also be very dangerous. All dogs can bite. It is in their nature to defend with everything they have, including their teeth. You have to teach your dog not to use their teeth so that no one winds up hurt, at least not when they are playing with them. While we all expect our dog to protect us in a worst-case scenario situation, you should train your dog to be non-confrontational. Dogs that pose a danger to the community are at risk of being put down. In addition, dogs that are problematic for any of the reasons listed above often wind up homeless. People grow tired of dogs that never grow up, and then they take those dogs to the shelter. We all know how sad life can be for a shelter dog and the end that many of those dogs meet. 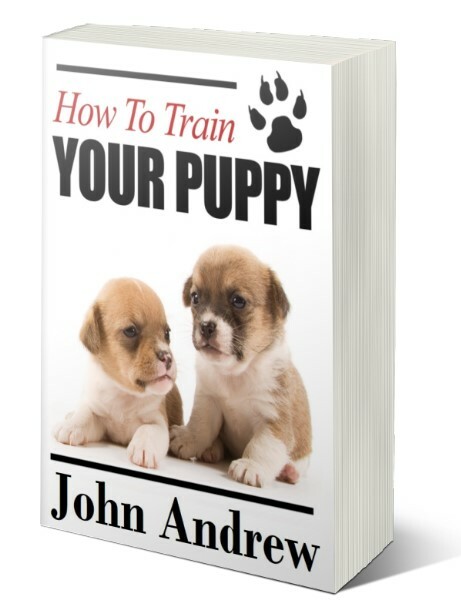 If you really love your new puppy and intent to have a long and happy life with it, train her. By training your dog you teach her how to live in your world and increase the likelihood that your life together will be long and happy for both of you.